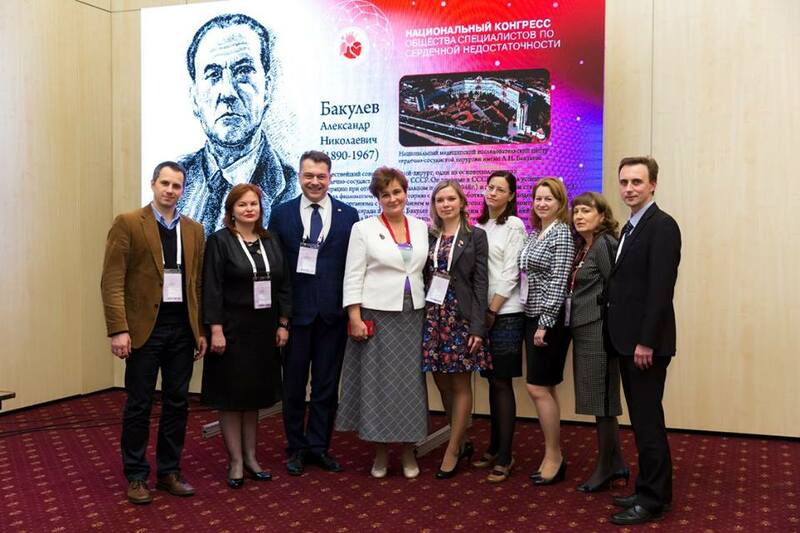 On the 8th and 9th of December 2017, Moscow hosted the national congress Heart Failure 2017. 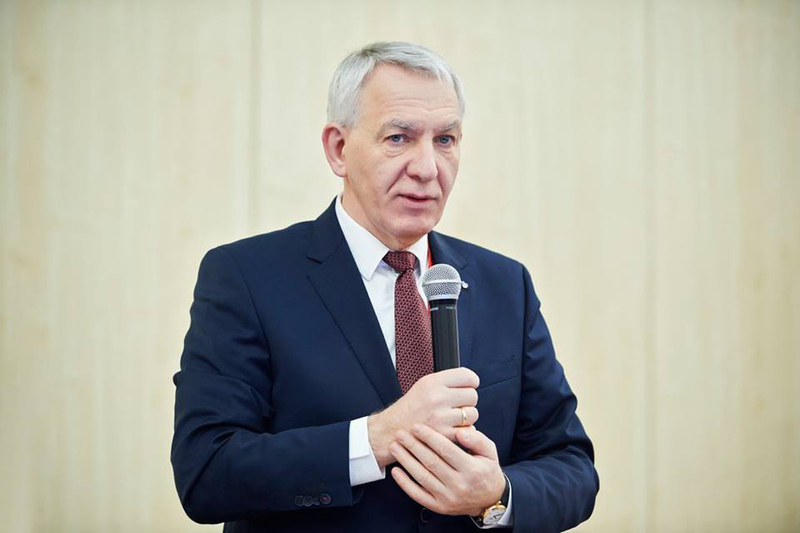 In his welcome address, Professor Evgeny Shlyakhto, President of the Russian Society of Cardiology and Academician of the Russian Academy of Science, pointed out that given the longer life expectancy, the prevalence of chronic heart failure will continue to rise, and therefore advanced methods of treating patients with CHF should be discussed. The presentation made by Prof. Shlyakhto on “Translational approach to overcoming barriers to effective treatment and prevention of CHF” drew the interest of most congress participants. Our researchers from the Heart Failure Research Department took part in two symposia: Pre- and Post-Transplant Patients: Cardiovascular Events and Approaches to their Management and Heart Rhythm Disorders and New Approaches to Electrophysiological Therapy for CHF Patients. 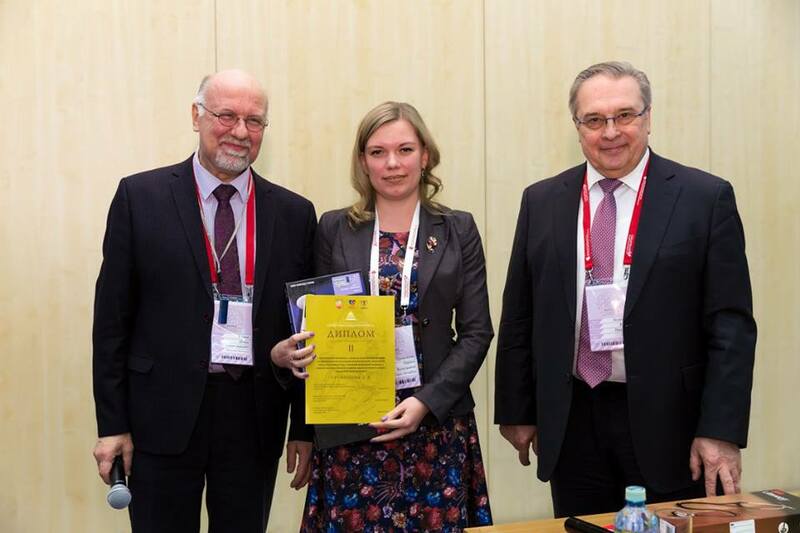 The traditional Young Scientists Contest took place during the Heart Failure congress. Two representatives from the Heart Failure Research Department of the Almazov Centre made it among the five finalists of the contest.